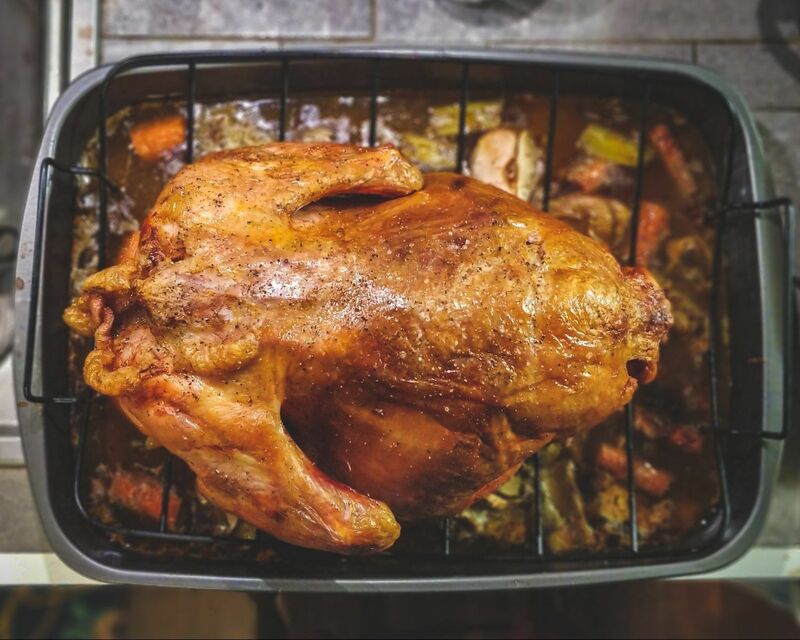 Ditta Meat Company is a full-line distributor of food service products with a specialty in customized cuts, grinds and marinated protein products including Beef, Poultry, Pork, Lamb, Game, Sausages and Deli meats. We are proud to offer a broad selection of food service products delivered directly to the finest restaurants, hotels, country clubs and hospitals in our expanding service areas. In 1962, Sammy Ditta, the son of Italian immigrants, fulfilled his dream of starting his own business by providing food establishments in the Greater Houston and Galveston areas with the highest quality meat products. Starting out with a 1959 Black Panel Truck and a few freezers in his garage, he committed himself to building his business on providing the highest quality meats at reasonable prices with exceptional personalized customer service that was second to none. He considered his customers his partners with their success depending upon each other. As the business began to grow, he was joined by his wife Helen and his younger brother Vincent and together they committed themselves to building a business that continues to thrive today. Over a half century later, those same values of providing high quality customized products with exceptional customer service has allowed Ditta Meat Food Service Company to grow into the Houston and Galveston area’s premiere “Center of the Plate” purveyor. 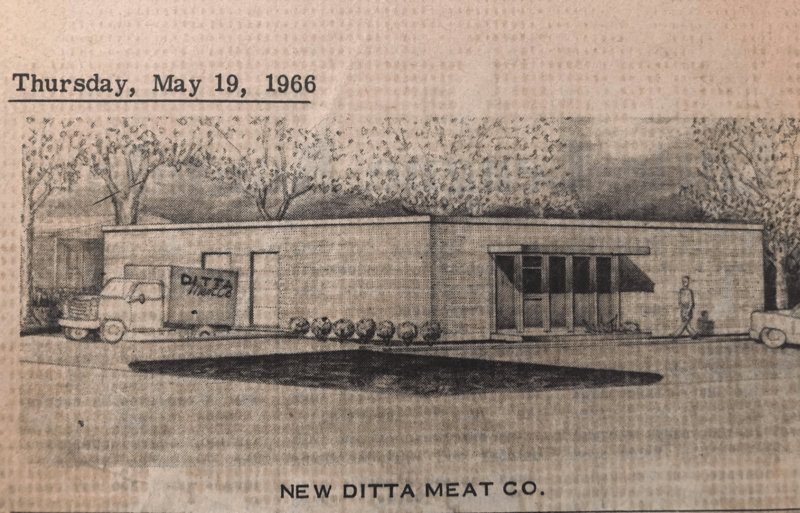 Still family owned and operated under the leadership of Sammy’s son Louie Ditta with 50 devoted Ditta team members, Ditta Meat Company continues a long-standing tradition of meeting their customer’s needs for quality products with exceptional service.